We're barely a month away from one of the biggest movie releases this year with "Aquaman". 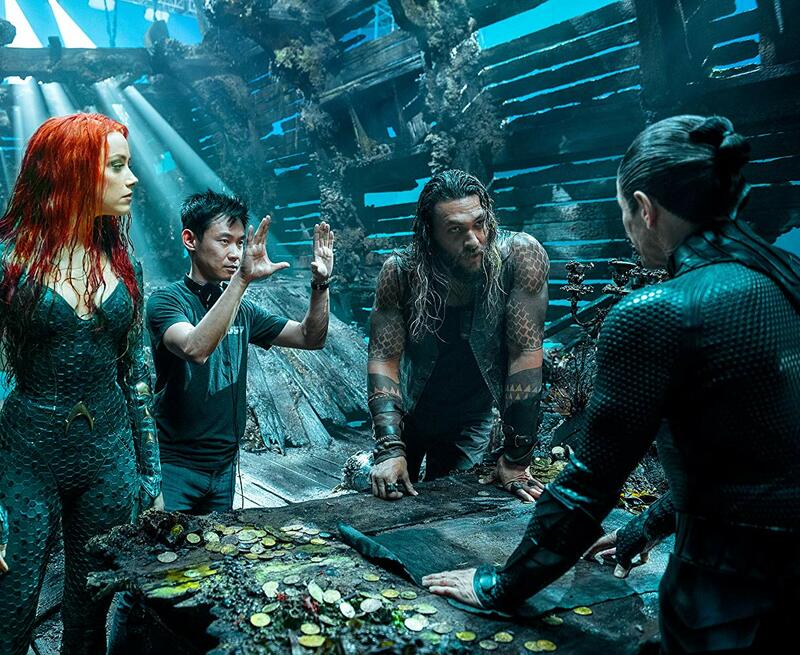 To celebrate or make the suffering more insufferable, Warner Bros. just releases a three-minute look on how the film was made and how movie magic will transport audiences to the unfathomable depths of the seven seas. Check out the video below and watch “Aquaman” in Philippine cinemas December 12. In the film, the origin story of half-human, half-Atlantean Arthur Curry is revealed and takes him on the journey of his lifetime — one that will not only force him to face who he really is, but to discover if he is worthy of who he was born to be a king. The film also stars Jason Momoa, Amber Heard, Willem Dafoe, Patrick Wilson, Dolph Lundgren, Yahya Abdul-Mateen II, Nicole Kidman, Ludi Lin, and Temuera Morrison. James Wan directs the film.